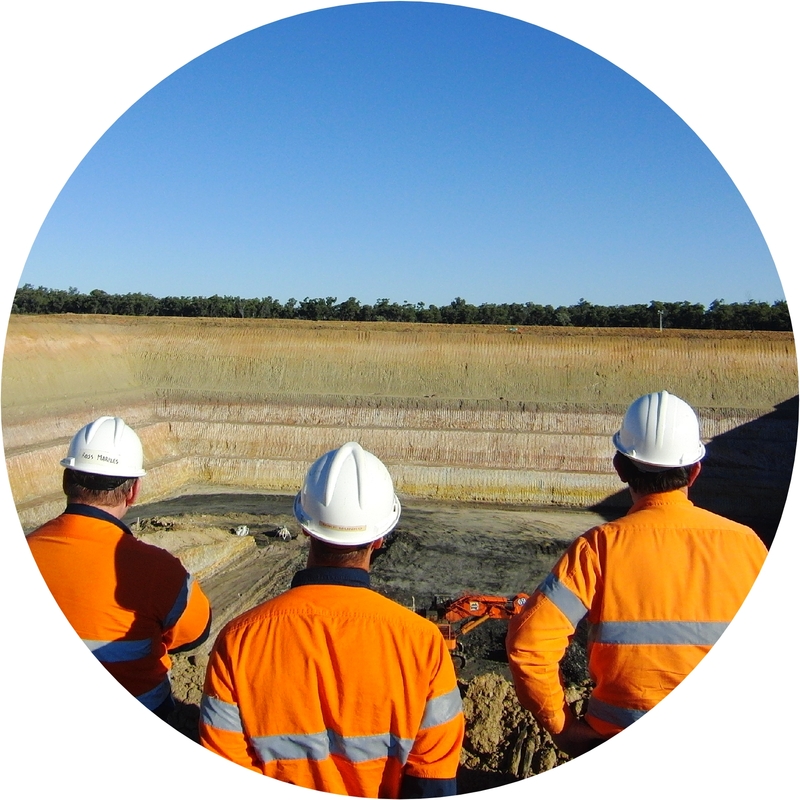 GeoTek Solutions Pty Ltd (GTS) provides geotechnical and engineering geology services, mainly to the open-cut mining industry throughout Asia-Pacific. 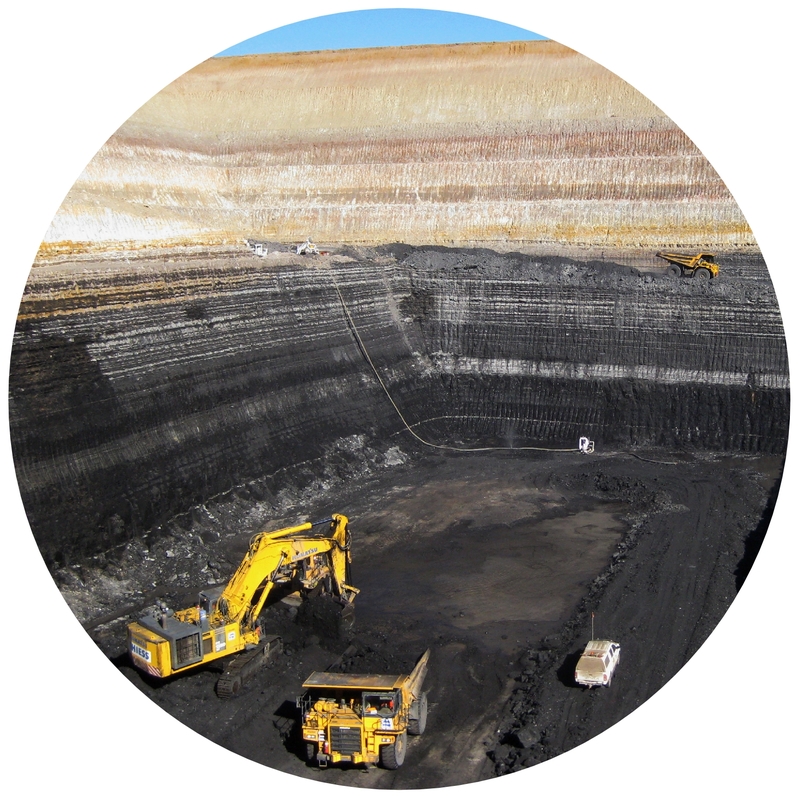 We deliver a niche service based on geological understanding directed at providing engineering solutions, particularly in the areas of open pit geotechnical design, slope stability and risk assessment. 22-01-18 - @GoldenSoftware1 has just just released Grapher v13. I was part of beta testing. This is a worthwhile upgrade. #Grapher is great for producing "proper engineering plots" where the user has easy control of all elements and the program does not default to cartoonish colours and symbols. V13 significantly improves curve fitting although you have to dig a little bit to find this. It also introduces Piper Plots. 21-09-17 - We have moved to 36 Finchley Street, Milton QLD. We are looking forward to being closer to the city offices of our clients. Located 50m from The Alehouse inside the FourEx brewery, 300 m from Newstead Brewery and 500 m from the Aether Craft Brewery we can't imagine what could possibly go wrong with the new location. 27-02-17 - Golden Software's Surfer 14 has been a worthwhile and modestly priced program. New features focus on Mapping Tools and Gridding Features. 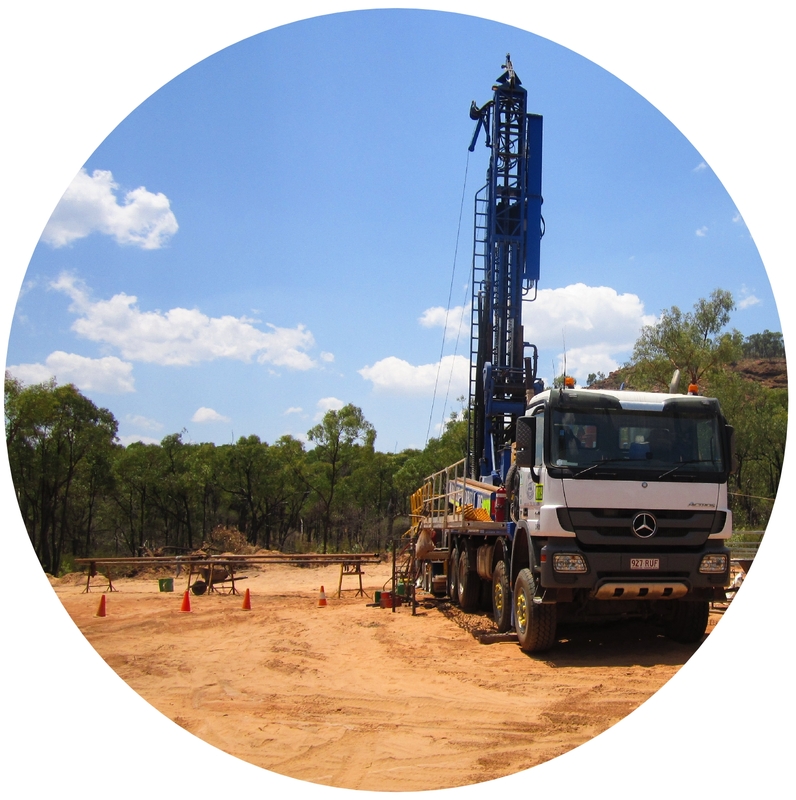 GeoTek Solutions is a fan and participated in the beta testing program. For geotechnical design we like the ease of producing contour maps of dip and dip direction in Surfer. A really great feature is being able to import a dxf file of contours which automatically goes into a worksheet as x,y,z values allowing you to repurpose the data. 20-04-16 - Rocscience's Slide 7 includes some profound search routines including the Annealing and Cuckoo searches for linear failure paths. The Cuckoo method in particular is identifying critical surfaces that were not identified by other search methods. Slide 7 includes an implementation of the Sarma method of analysis. It is done differenlty from the way Galena does it and I suspect that it will give newbies more opportunities for getting into strife. They would be better using the GLE method combined with a block search along apolyline path. Doing this yields very similar results to those obtained from the Sarma method as implemented in Galena.